Northern Mindanao's most anticipated Bridal Fair. 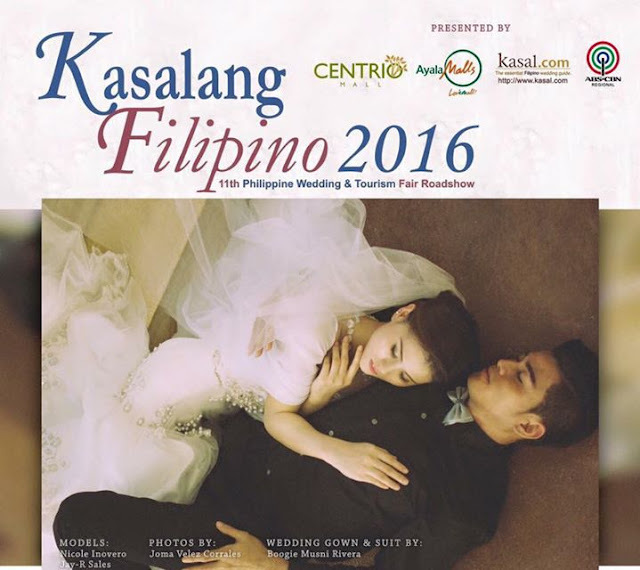 Kasalang Filipino happening today Sept 16-18, 2016 at Centrio Mall. Admission is free!